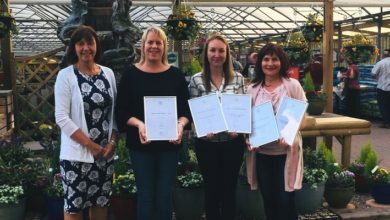 Members of the Garden Centre Association (GCA) are being invited to put their marketing campaigns to the test this month (November, 2014) and compete for the chance to win the Worrall Cup. 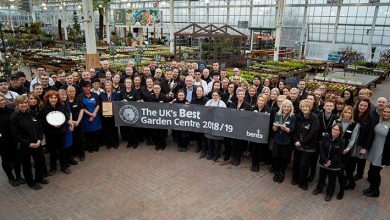 The cup will be awarded to the garden centre that has the best marketing campaign or initiative during the association?s annual conference in January (2015). Iain Wylie, Chief Executive of the GCA, said: ?This is a great opportunity for members to win a prestigious award. 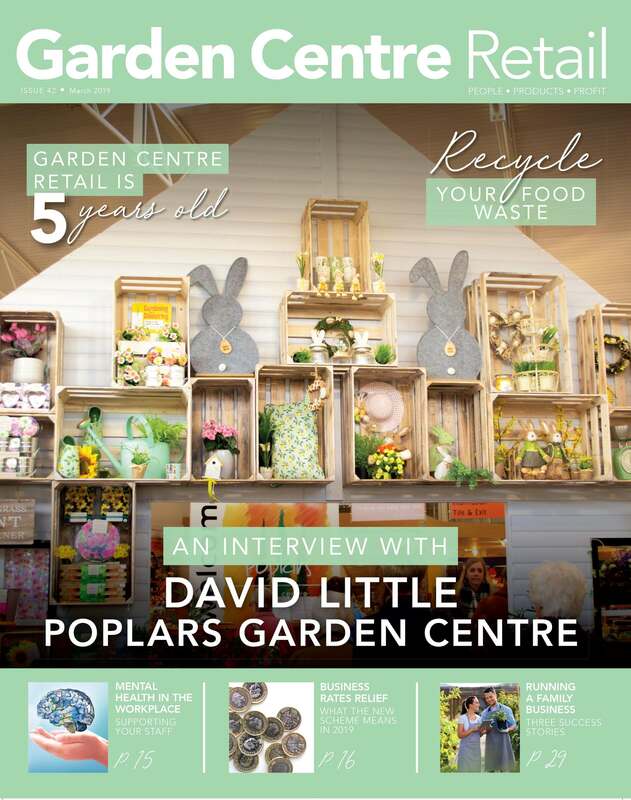 ?We?re looking for the garden centre that has come up with the best, most inspiring marketing campaign or initiative. We want our members to show flair and creativity and most importantly inspire other members to follow suit. ?As this award is not influenced by the annual inspection all entries have an equal chance of winning when the judging panel meet to assess the merits of each submission and decide the winner.? 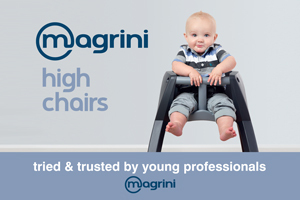 Iain added: ?The entries will be judged by an independent panel of judges with marketing expertise. ?The winner will be announced during our annual dinner awards ceremony, which takes place at the end of our annual conference, on the evening of Tuesday, January 27. 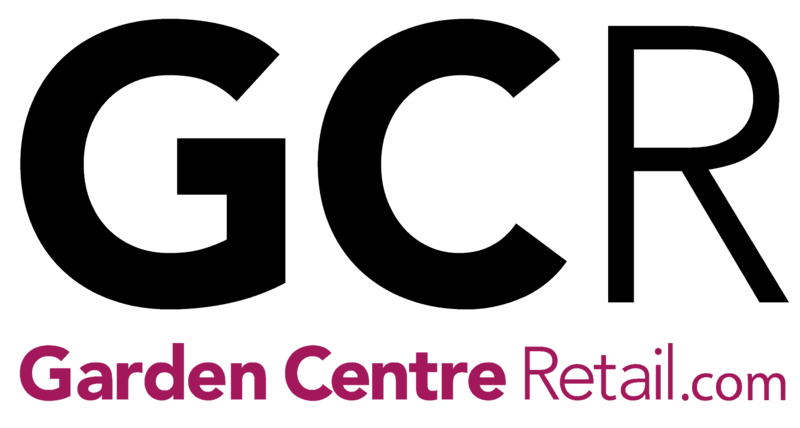 ?As always our conference will provide attendees with pertinent information on key aspects of the garden centre industry to assist members in achieving their business goals. ?The information shared will focus on a wide range of topics, including merchandising, marketing and management. There will also be plenty of opportunities for delegates to network and socialise.? 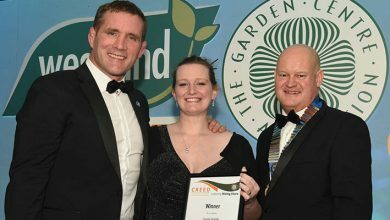 The GCA conference, which is sponsored by Scotts and Westland Horticulture, takes place at the De Vere Carden Park in Chester from January 25 until 28. The deadline for Worrall Cup entries is 5pm on Friday, January 16. Entries can be submitted via email at info@gca.org.uk.